Would A CVS Acquisition Of Aetna Be Good For Consumers? When CVS agreed to acquire Aetna, they halted a plan to move the Hartford-based company’s headquarters to New York City. Connecticut has been breathing a sigh of relief that one of the capital’s largest employers isn’t ditching the state. But is having a major insurance company join with one of the country’s largest “Pharmacy Benefit Managers” a good thing for those of us using the health care system? 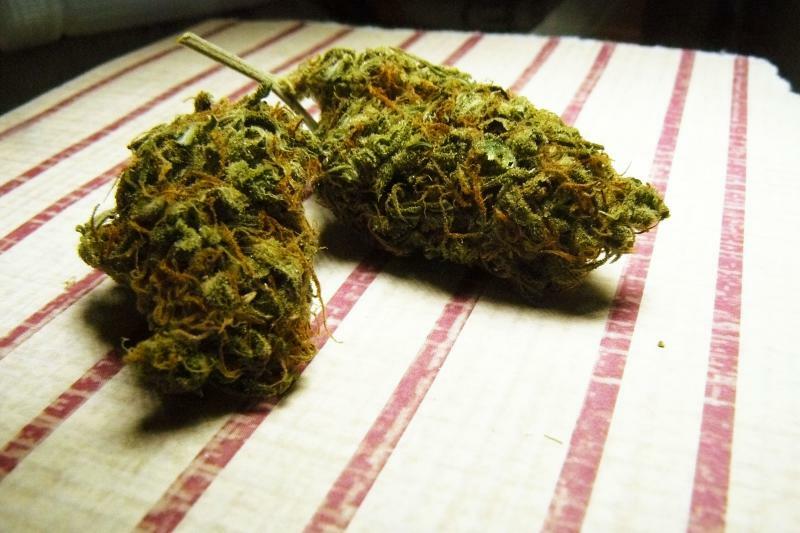 Connecticut businesses are facing some interesting challenges around how to deal with employees who use legal medical marijuana. Like many Americans, our newsroom was glued to the eight or so hours of testimony by Dr. Christine Blasey-Ford and Judge Brett Kavanaugh during last week's Senate Judiciary Hearings, including the dramatic committee vote on Friday that led to a limited FBI investigation. Connecticut will benefit from almost $6 million in federal funding for organizations combating the opioid addiction crisis. The Department of Health and Human Services is awarding a total of $400 million in grants to states around the nation. 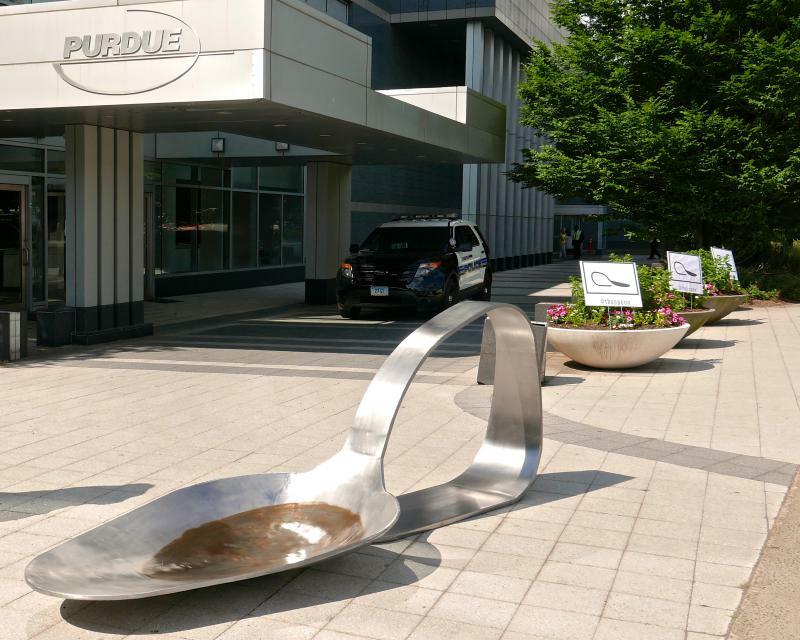 One morning last June, a giant sculpture of a heroin spoon was dropped on the campus of Purdue Pharma in Stamford. It was a piece of protest art meant to hold the pharmaceutical company responsible for its role in the opioid epidemic. How Did America Become So "Dopesick"? 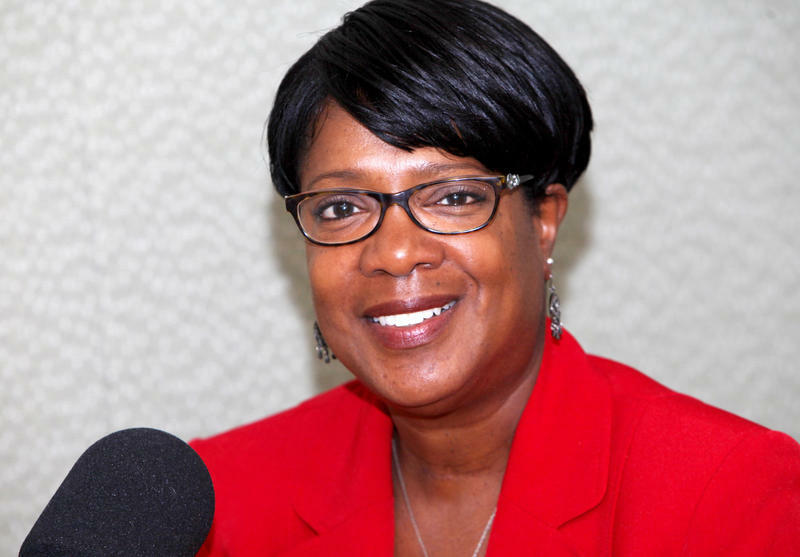 This hour: pain, pharma, and the birth of a nation plagued by opioid abuse and overdose. 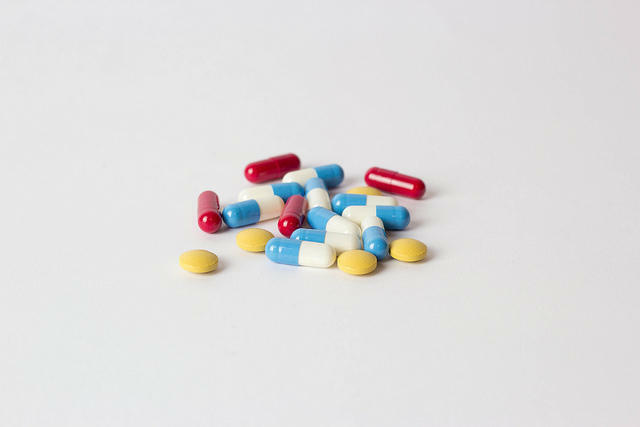 We talk to Beth Macy, author of Dopesick, about her investigation into the development, marketing, and widespread effect of OxyContin -- a prescription drug produced by Stamford, Connecticut-based Purdue Pharma. To what extent is the company responsible for America’s ongoing opioid addiction crisis? We take an in-depth look and we also hear from you. 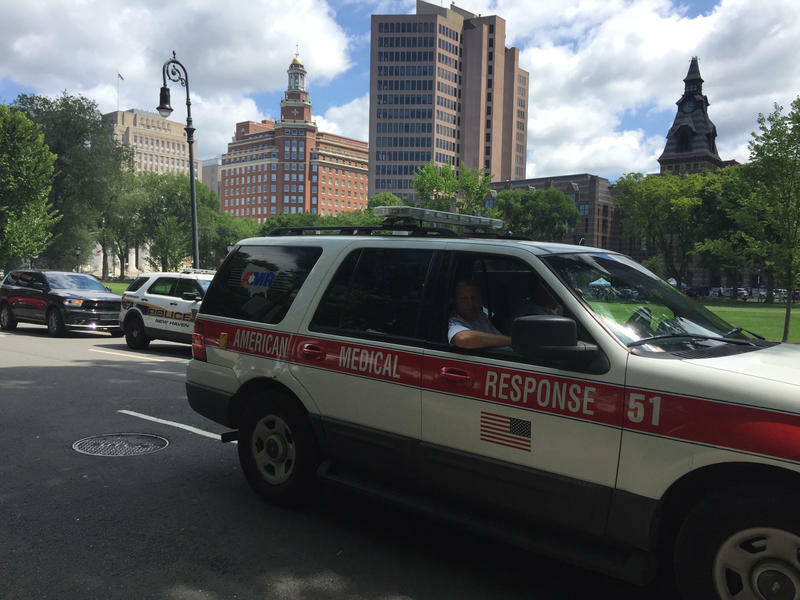 New Haven’s emergency last week surrounding the use of the synthetic cannabinoid K2 was dramatic, but ultimately non-lethal. Although emergency personnel made more than 100 trips to the hospital, in the end no-one died from their exposure to the drug. And that’s raised a question about the terminology we use to describe this crisis. Were these in fact overdoses? Firefighters, police, and medics were among an army of first responders on the New Haven Green last week after reports of people losing consciousness, vomiting, and falling to the ground started streaming in. Crews transported victims to the hospital over 100 times as state and local officials scrambled to figure out what was going on. What's Next For Manafort, The Mueller Probe, And Party Unity In Connecticut? After four days of deliberations, a federal jury Tuesday deemed former Donald Trump campaign chairman and New Britain native Paul Manafort guilty of eight of 18 counts of tax fraud and other crimes. 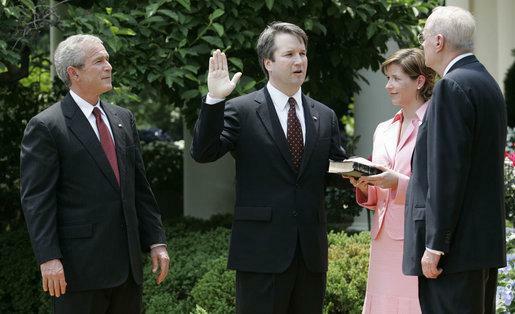 This week we discuss the fallout from that verdict. 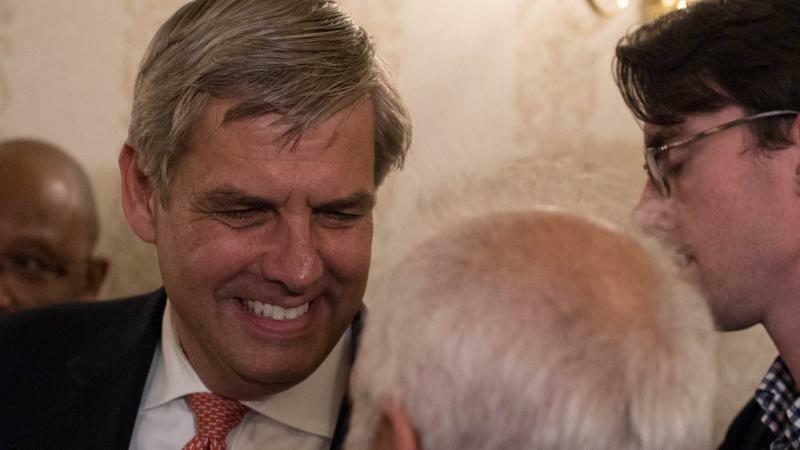 Meanwhile, here in Connecticut, the quest for Democratic and Republican party unity in the race for governor continues after the August 14 primaries. 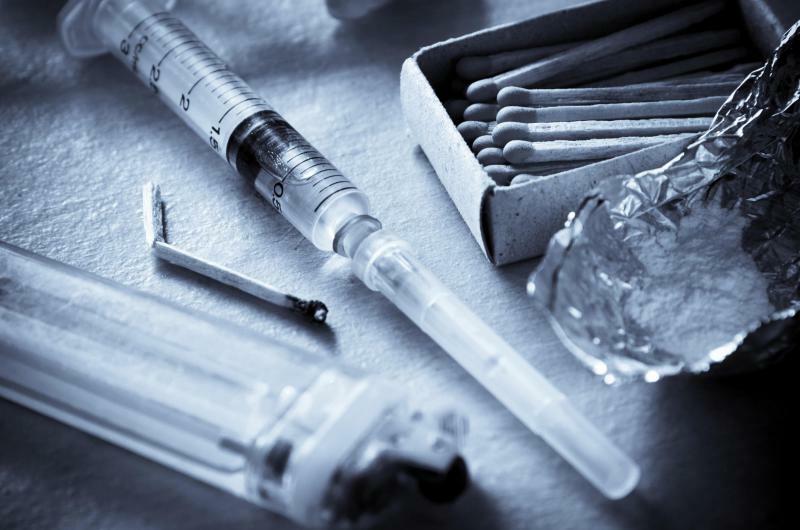 New Haven, Connecticut was the site of more than 100 overdoses last week -- drawing national attention to the city and to a synthetic drug known as K2. But what exactly is this drug? And how did it wind up in the hands of so many here in Connecticut? 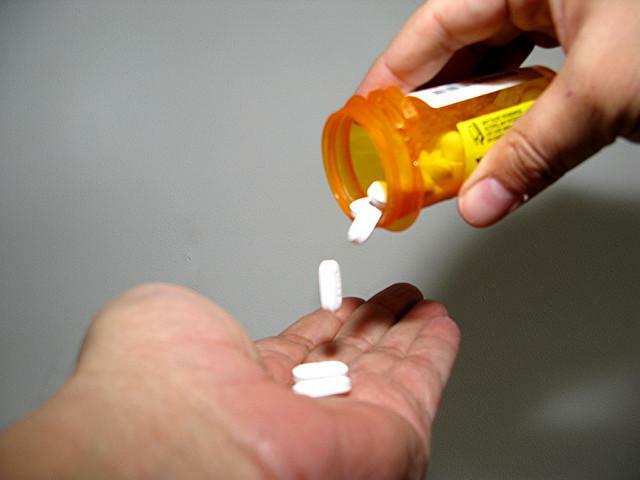 This hour, an addiction psychiatrist from Silver Hill Hospital joins us to answer our questions. 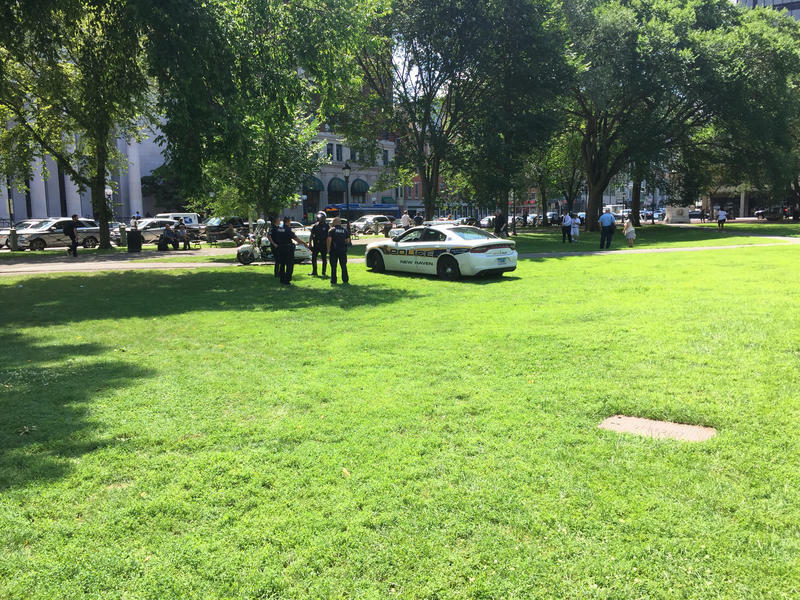 Over 100 people are now known have overdosed on the New Haven Green since Tuesday night, apparently as a result of using part of a bad batch of the synthetic cannabinoid K2. Officials say that the man-made drug and this particular batch was designed to have a more potent effect on the people who took it—so they could become addicted. 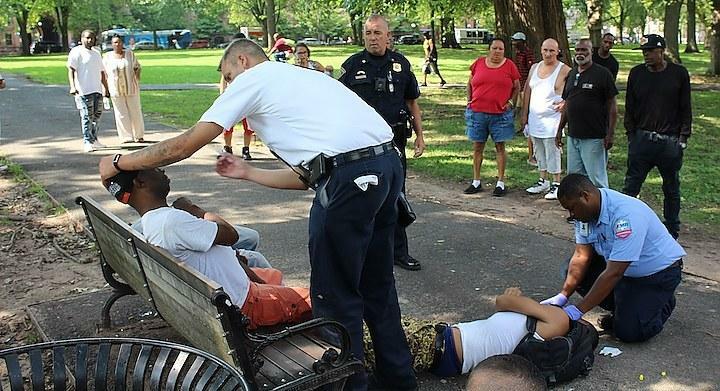 There has been a rash of suspected drug overdoses on the New Haven Green Wednesday, with at least 76 people taken to area hospitals. One person has been arrested in connection with the case. 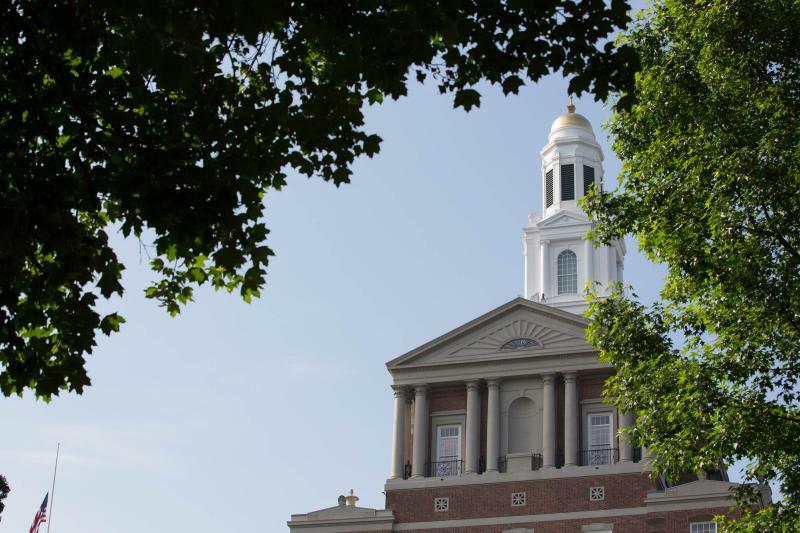 Connecticut is receiving a $10 million grant that will be used to increase access to care for people with substance abuse and mental health disorders. The Addiction Resource Center (ARC) is an interactive website that provides information about substance use disorders as well as local addiction treatment centers and health care providers. As legalization of marijuana continues to be debated on the campaign trail, Hartford City Council held a forum this week that focused on the effects that legalization can have on marginalized communities.